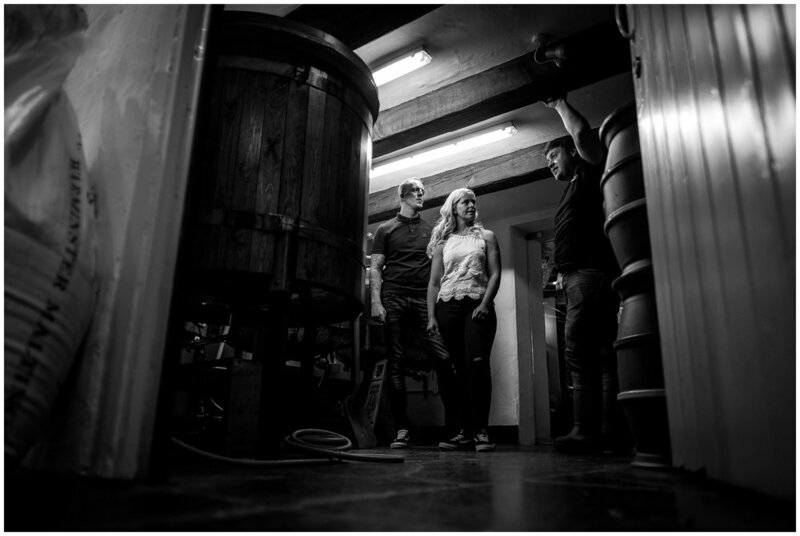 A beer making pre-wedding shoot at The Wild Boar, Windermere! Last week I headed up to The Wild Boar in Windermere to capture a pre-wedding shoot for Claire and Andy. 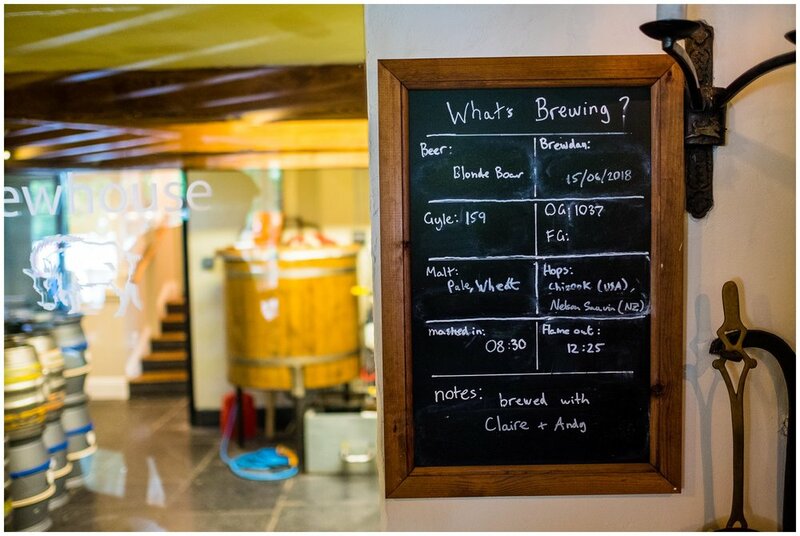 Unlike my usual pre-shoots where we find a cool place to shoot some portraits, Claire and Andy wanted me to capture their beer making activity held at their wedding venue, where the beer they made will then be served on their wedding day in a few weeks time! 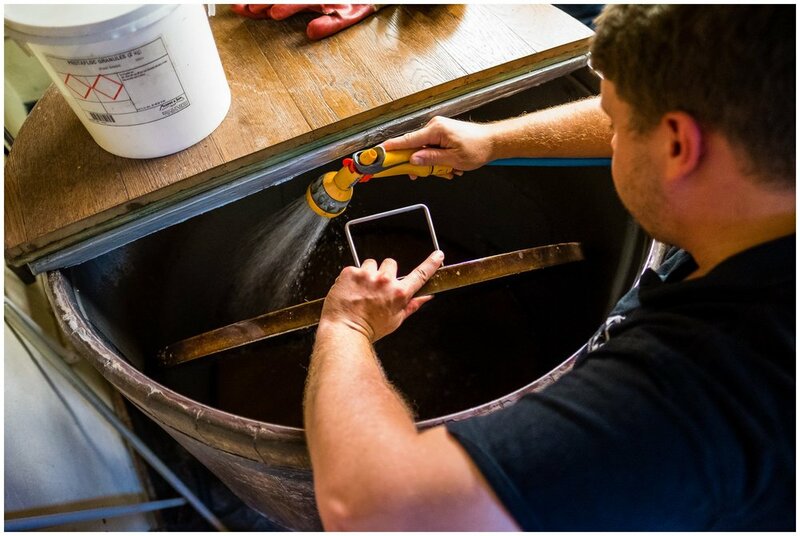 This shoot meant, no posing, no guidance, just pure documentary photography while they learn and help make their own beer. It was certainly a little different to capture and the room was steamy, damp and a little hard to move around but I loved it! It was so much fun getting to shoot an activity and it really got me thinking how I could add an interesting prospectives to the shots. Have you thought about doing an activity for your pre-wedding shoot?